In 2009 the first contacts were established with various local NGO’s in Kenya that look promising. 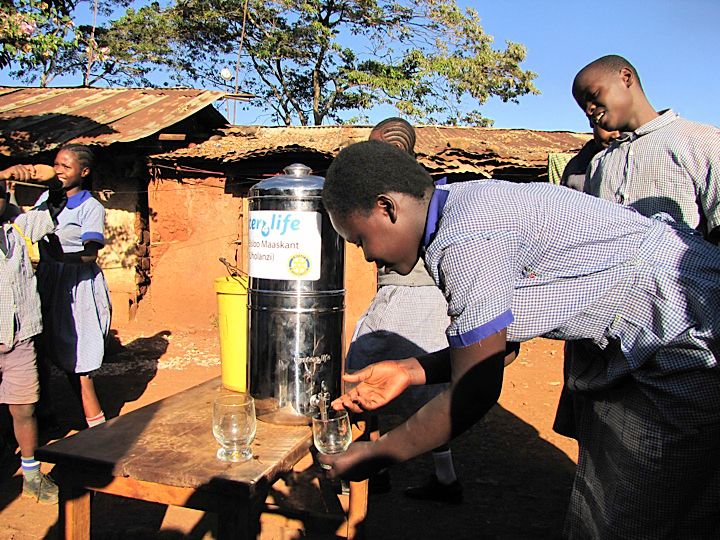 Some water purifiers were tested with the local inhabitant, amongst others with the Masai tribe which lives in the West part of Kenya under difficult circumstances. The Masai people were very enthusiastic. Also we are working on plans to put the filters in action in the second largest slum of Afrika, Kibera in Nairobi. At this point in time we are checking the feasibility and planning of this project in cooperation with the partners.